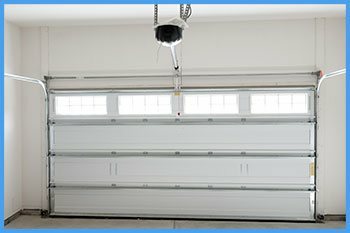 Gone are the days when garage doors used to be operated manually, with the advent of modern techniques the whole operation of a garage door has been revamped and made much easier and convenient. Today, we have garage doors that operate with the help of modern technology, like remote controls, automated garage door openers, motion-sensors, etc and the people of Paterson, NJ are quickly catching up on the latest tech. Even though technology has made life much easier, it is not exempt from occasional failures and glitches. 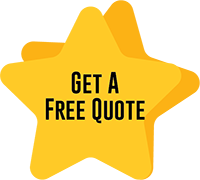 For this reason, you need to rely on expert technicians who have the right knowledge of door openers to be able to fix or replace them properly. We have door openers that much the latest industry standards and are durable, strong, and make minimal noise. Eagle Garage Door Service’s automatic door openers come in a variety of specifications and are designed to fit any budget and handle all door sizes or weights. We only associate with top brands and globally-renowned manufacturers and that is the reason why our door openers are highly-functional and require minimal maintenance. If you think a garage door operation cannot be as modern or advanced as a home automation system, think again. Eagle Garage Door Service has revolutionized the way people use their garage doors by providing high-tech automation systems so that their operation becomes as simple as a push of the button. Explore Eagle Garage Door Service’s wide range of garage door openers and let us know which one best suits your needs. 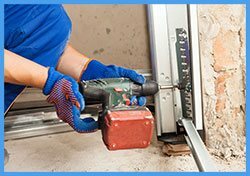 Our team will install the garage door opener of your choice and follow up with extensive safety drills to ensure that everything is working perfectly.